If you want to know how to find prospects for network marketing, here’s the big secret: stop looking. What? I know what you are thinking here. If network marketing prospects are the foundation of your business, why would you stop looking? 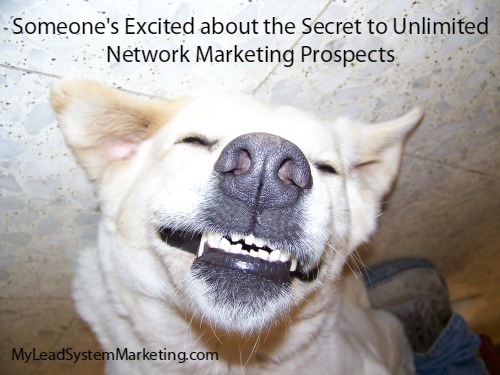 There’s a better way to get an unlimited flow of network marketing leads. It’s called online attraction marketing and it doesn’t involve teaching you how to prospect strangers in network marketing. It teaches you how to attract strangers to you. Now I realize that the notion of using this thing called attraction marketing to get network marketing prospects may be new to you. There are many ways to build your network marketing business. I chose to build mine online a few years ago. Some people judged me and said I was wasting my time. Using attraction marketing, I attracted my way to freedom with a sustainable and profitable business. And, I never actively go looking for MLM prospects. Do Attraction Marketing Strategies Work? If I were stranded on a lone island with a laptop and Internet connection, I could still build my business! You need a lot of network marketing prospects to build a successful business and attraction marketing can get you there. It’s what exploded my business and I didn’t even know what it was called at the time. There is no convincing anyone about how great your products or opportunity are. When you know who your target audience is, you can lead with value and provide solutions to their problems. 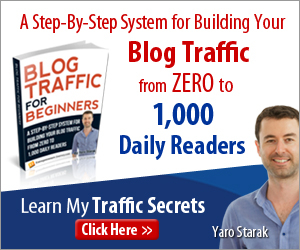 Create content that network marketing prospects are looking for online. Yes, they search 24/7 on the Internet for solutions. And guess what? You have the solutions. When MLM leads find you online, they will opt-in to your email list and request information from you. Whether you start a blog, a YouTube channel or social media marketing, you can get more network marketing prospects through attraction marketing strategies. This is exactly how I got into profit with my business. Liberate Your Life Today! 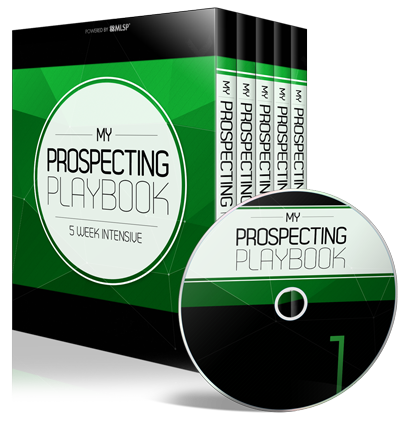 Start your 10-day MLSP trial and learn how the pros use attraction marketing!